Amaretto Pumpkin Monkey Bread is sweet, decadent and easy to make! 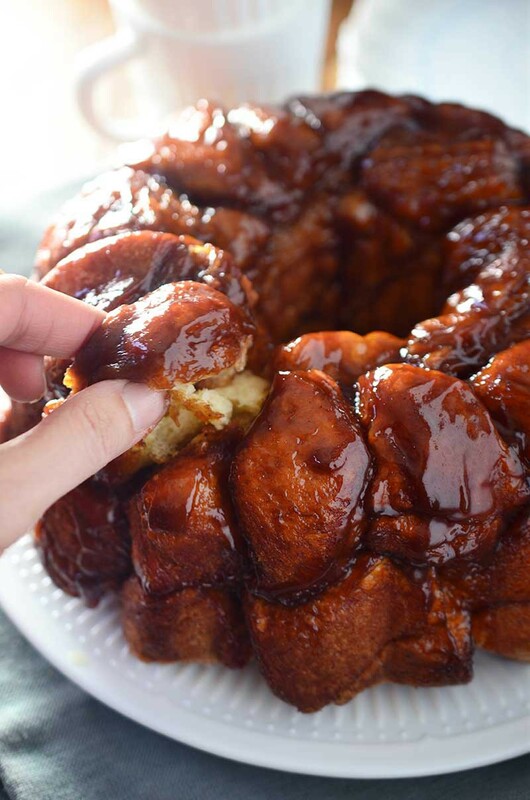 This easy pull apart bread puts a delicious fall twist onto a traditional monkey bread recipe. I had my first sip of amaretto when Ryan and I were in Italy several years ago. After finishing up another glorious meal, our server came by and offered us a bit of amaretto for an after dinner drink. I’m not usually one for after dinner drinks, but I was in Italy so I went for it. And I loved it. It’s smooth and has a lovely almond flavor. 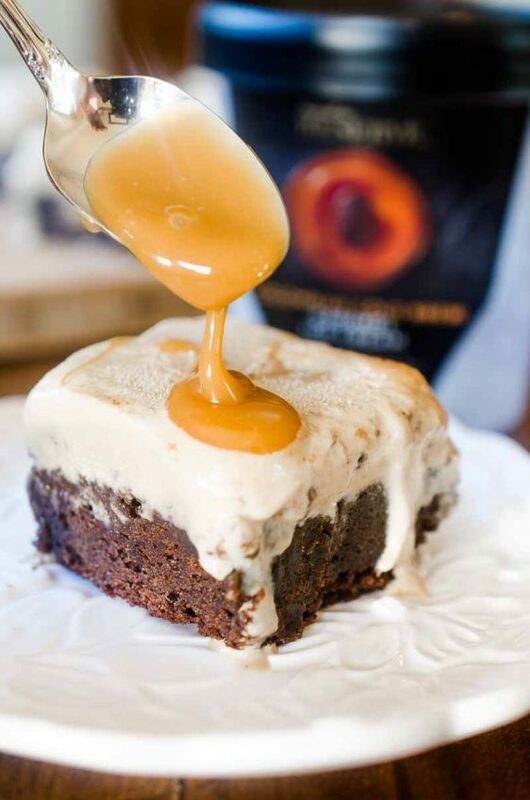 It is really nice to sip, but it also works fabulously in desserts like today’s recipe, Amaretto Pumpkin Monkey Bread. Amaretto works well in other Fall desserts, too, like Holly’s Pumpkin Amaretto Cheesecake Bars and Dorothy’s Amaretto Fudge. My boys have gotten a little spoiled with the desserts lately. 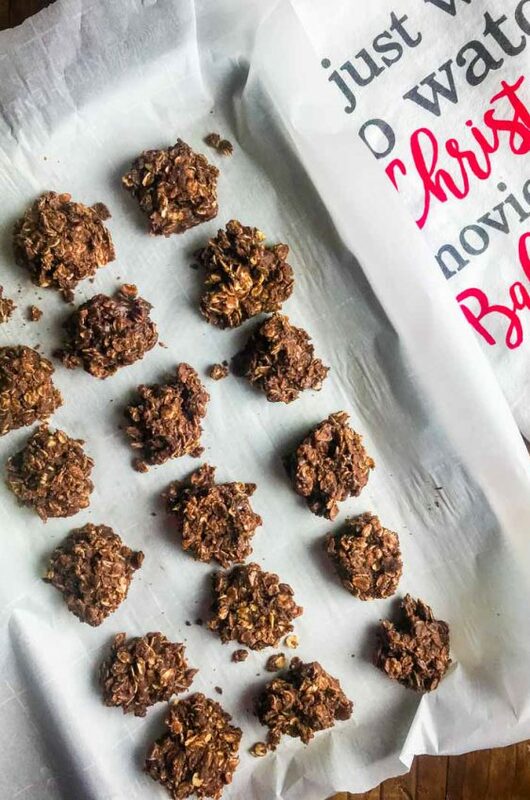 It’s not a secret that desserts are more popular on the blog so I am always testing recipes and we always have a dessert on hand. This week has been a bit busy so I wanted to make something quick and easy, yet still totally decadent. After thinking on it, I remembered the Eggnog Monkey Bread that I made last year. I have already seen eggnog on the grocery store shelves, but I wanted something with fall flavor, so I gave the monkey bread a fall twist and made Amaretto Pumpkin Monkey Bread. One of my favorite parts about monkey bread is how easy it is to make and how easy it is to switch up the flavors when you want. Take this recipe for instance. 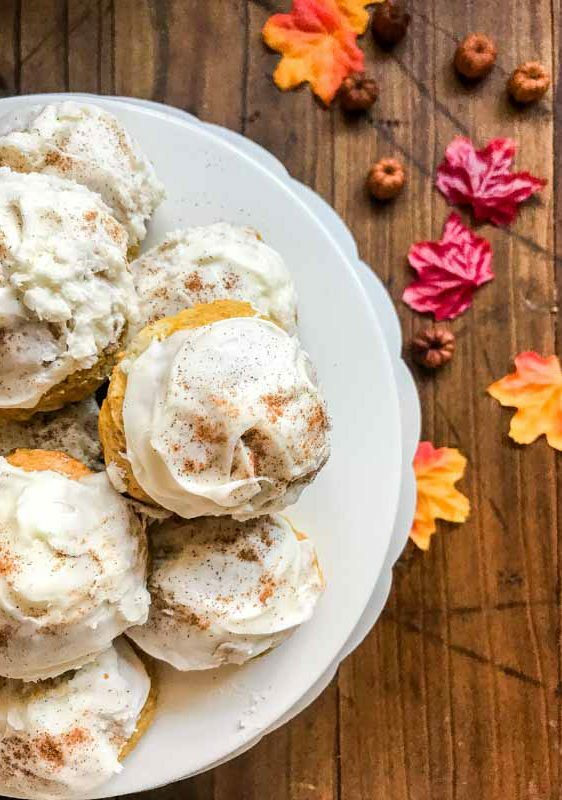 The recipe for this Amaretto Pumpkin Monkey Bread is pretty similar to my Eggnog Monkey Bread recipe, except I dust the biscuit pieces with sugar and pumpkin pie spice. Next, instead of mixing the brown sugar and butter with eggnog, I mixed in some Amaretto. 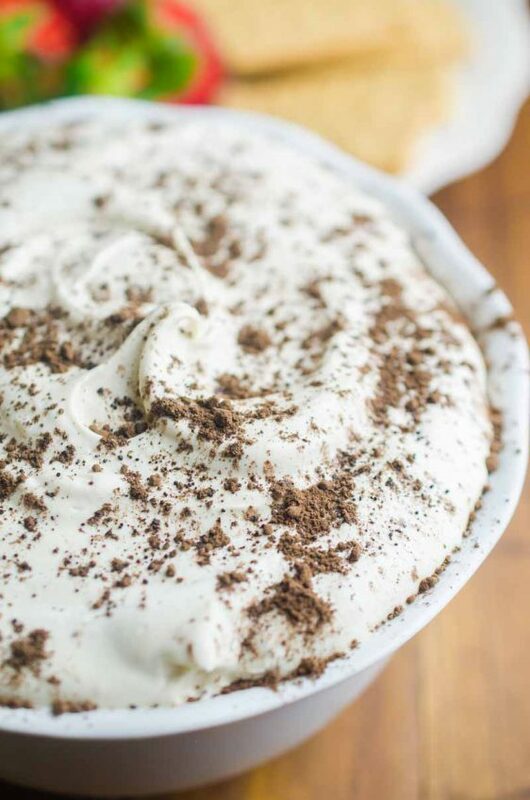 The result is a decadent, gooey dessert perfect for fall. 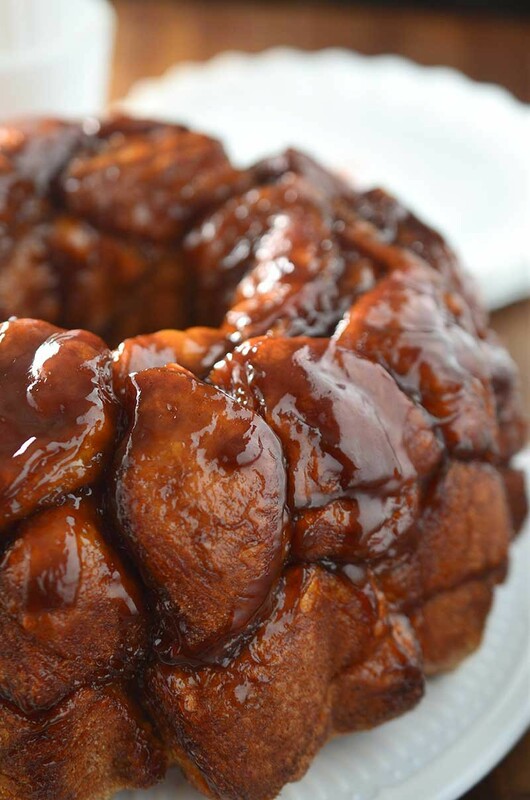 This Amaretto Pumpkin Monkey Bread is best when it is still warm. 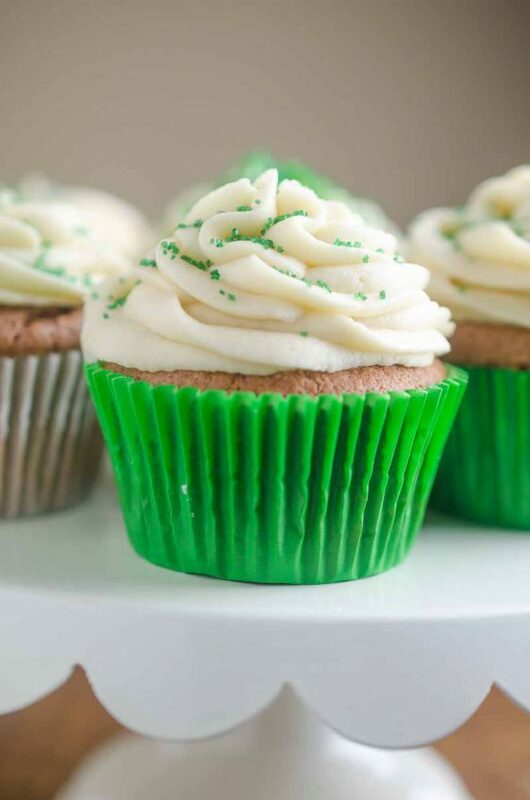 If, and that’s a big if, you have leftovers, keep them covered on the counter and then just pop a few pieces in the microwave for 5 – 10 seconds just to warm them up a bit before eating. Preheat oven to 350 degrees. Butter a 10 - 15 cup bundt pan. Combine sugar and pumpkin pie spice in a resealable plastic bag. Separate the biscuits into 8 biscuits. Cut each biscuit into 4 quarters. In batches place quartered biscuits into sugar mixture and shake to coat. After they are coated with sugar, place into prepared bundt pan. In another bowl whisk together melted butter, brown sugar and Amaretto until smooth. Pour butter mixture over the top of the biscuits. 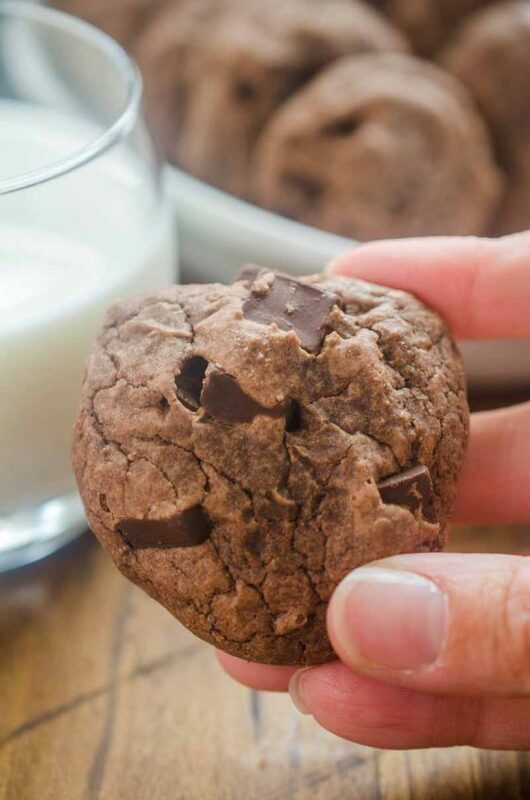 Place in preheated oven and baked for 35 - 45 minutes or until no longer doughy. Remove from oven, place plate on top of bundt pan, turn over, remove bundt pan. Serve warm. Holy guacamole! This looks amazing, and there would most definitely NOT be leftovers in my house! How fun – can’t wait to try it! 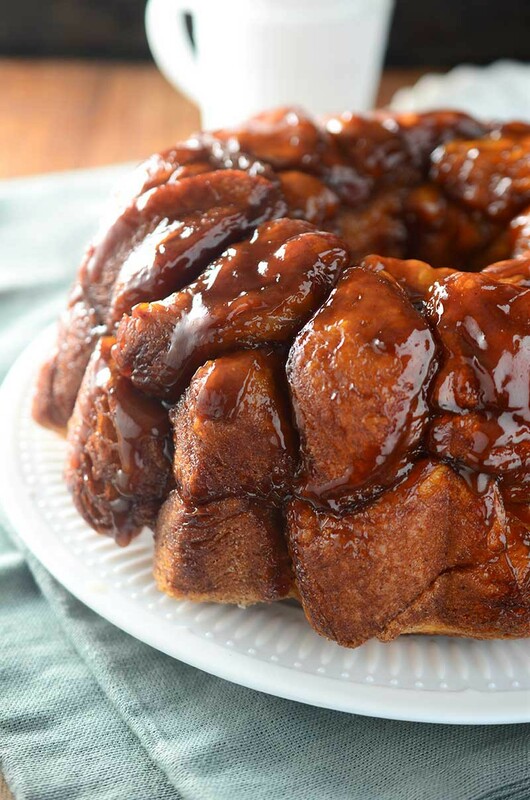 My husband is a big monkey bread fan, he’s gonna be so excited when I make this! I want to just dig right in and grab a piece! This looks amazing! Amaretto and pumpkin is a very interesting combination. Never thought about it! Thanks fot idea! I LOVE this monkey bread!! It looks incredible! !